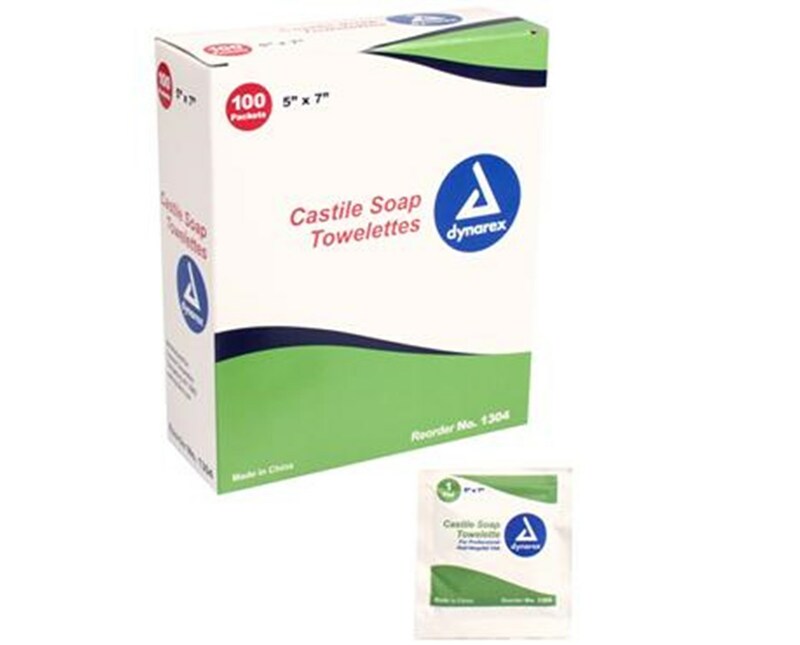 Dynarex Castile Soap Towelettes are a gentle, very mild, detergent cleanser. 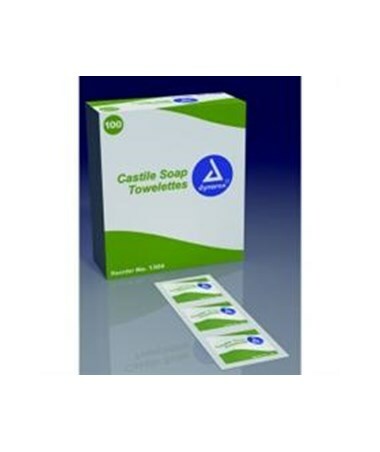 The gentle wipe is ideal for colostomy care and soft soap enemas. Can be used for perineal care prior to clean-catch urine and for urinary catheter care, as well. Saturated with 2% Castile soap. 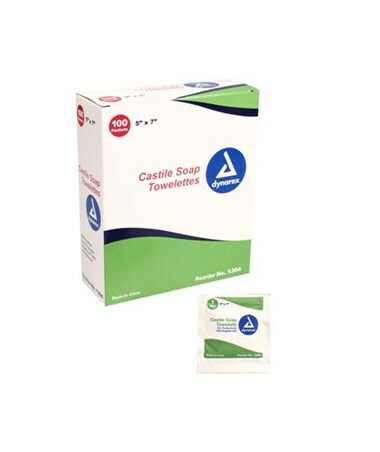 Dynarex Castile Soap Towelettes are perfect for hospital, long-term care facilities, and specialty clinics where their properties would be beneficial.